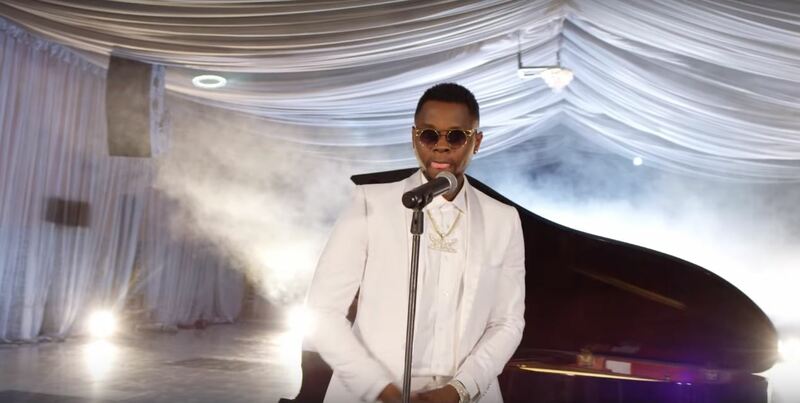 DJ Spinall and Kizz Daniel [who apparently changed his name from ‘Kiss’ overnight] have released a video to match the dance party feel for “Baba”, the duo’s previously released Afropop single. Set as an all-white party, the video begins with the DJ taking the role of music provider at the all-white party that the video develops into as it progressed. While Kizz Daniel sings of his greatness and undeniable ability to make a hit out of anything, the Director Q directed video shows him dancing with a gold handle cane, switching between a party background and DJ Spinall playing the piano behind him the “Baba” that he is and dancing.